Wairarapa's premier holiday park. The perfect base from which to explore everything Masterton and the beautiful Wairarapa has to offer. We have a wide range of clean, quality, accommodation - ensuite units, cabins, power/non-power sites. The Park is nestled in a sheltered, peaceful setting on the banks of the Waipoua River. Our established grounds include open spaces, stunning specimen trees, a children's playground and a BBQ area. 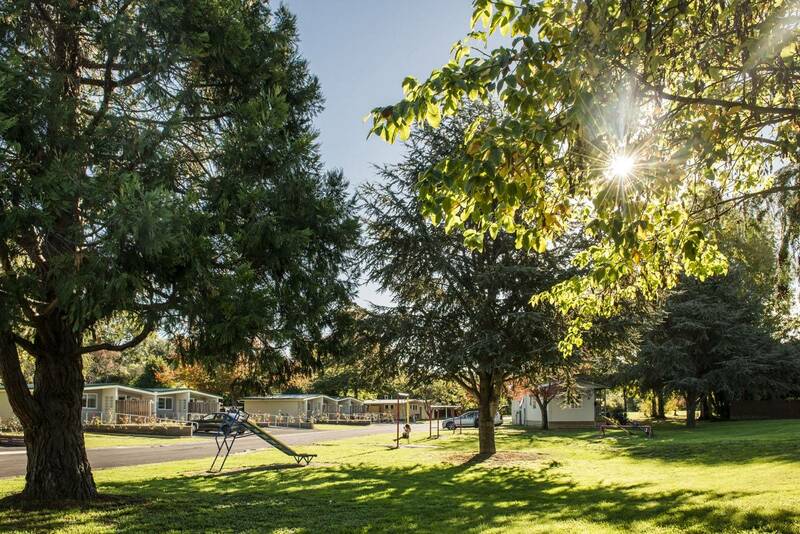 Three minutes' easy walk from Mawley Holiday Park is Masterton's recreation precinct - with beautiful QEII Park, adventure playground, heated indoor and outdoor pool complex with hydroslide, skate park, museums, mini-golf, ten-pin bowling, cinema, cafes, restaurants and shops!